February encompasses several national observances honoring black history and culture and U.S. presidents. This edition of StationBreak focuses on Black History Month, highlighting many great resources for teaching about the various ways in which African-Americans have forged a place in our country's history. Featured resources this month include professional development courses from the Arkansas History and Social Studies libraries, such as African-American History in Arkansas and The Edge of Conflict: Arkansas in the Civil War; relevant AETN programming, such as the Colonial Williamsburg Electronic Field Trip series, The Road to Little Rock, and Hoxie: The First Stand; and relevant AETN PBS LearningMedia resource collections, which include lesson plans, media galleries, and videos you can use in your classroom. This course details the history of African-Americans in the Arkansas legislature from early African-American legislators to civil rights era legislators to the present day. This course will cover the history of African-Americans in the US military from the American Revolution through World War I. It explores the contributions of African-American soldiers, their struggles in earning the right to fight, and the greater issues surrounding these struggles. This course delves into the history and issues surrounding African-American military service during WWII until the present time. We will look at the contributions of African-American soldiers during WWII, the issues surrounding desegregation, and the turmoil during the Vietnam Conflict. The final section will address our racially diverse military of today. This course offers a brief history of the African-American educators in Arkansas from the post-Civil War era to the present. From the first African-American teacher in Arkansas to the current African-American leaders in education, this documentary gives an overview of African-American history in the world of education. This course offers a brief history of the fraternal order known as the Mosaic Templars. John Bush and Chester Keats founded it in the late 1800s to create an opportunity for African-Americans to have a proper burial with dignity and a tombstone. In 1937, the Mosaic Templars came to an end due to the Great Depression. Still, their history lives on through people like Jajuan Johnson and through the museum, which was constructed in Little Rock in the original building used by the Templars. Many believe that the Templars were the forefathers of the Civil Rights Movement and that they share an important part in both African-American and Arkansas History. This course details the integration of Little Rock Central High School in 1957 and the roles of Governor Orval Faubus and the Arkansas Gazette during the event. It outlines the series of events that led to Federal troops being enlisted to guard Central High. Clark Documentary Productions and Dr. Donna Lampkin Stephens, director of communications and public relations at the University of Central Arkansas, cooperatively produced the video segments contained within this course. Annenberg Media: Primary Sources: Workshops in American History - Workshop 4: Concerning Emancipation - Who Freed the Slaves? This workshop examines the complex issues surrounding the end of slavery in the United States. It addresses President Lincoln's attitudes and actions before and during the Civil War and the role of the enslaved in attaining their own emancipation. Using primary source documents, you can deepen your understanding of the influences on Lincoln and the different forces at work that contributed to the emancipation. This course provides a thorough understanding of the theory and practice of American democracy and provides teachers with supplementary information to take back to the classroom. But, democracy in America is not simply an advanced description of American government, it is a creation intended to encourage civic engagement by providing teachers with ideas for turning students into active learners. This course looks at the nature of the guarantees of political and social equality and the roles that individuals and government have played in expanding these guarantees to communities within our society that are frequently discriminated against. These professional development resources and more can be found at ideas.aetn.org. For the latest news on professional development requirements, as well as curriculum and assessment news, be sure to check out ADE's new electronic publication, the Arkansas Teacher Resource Newsletter. 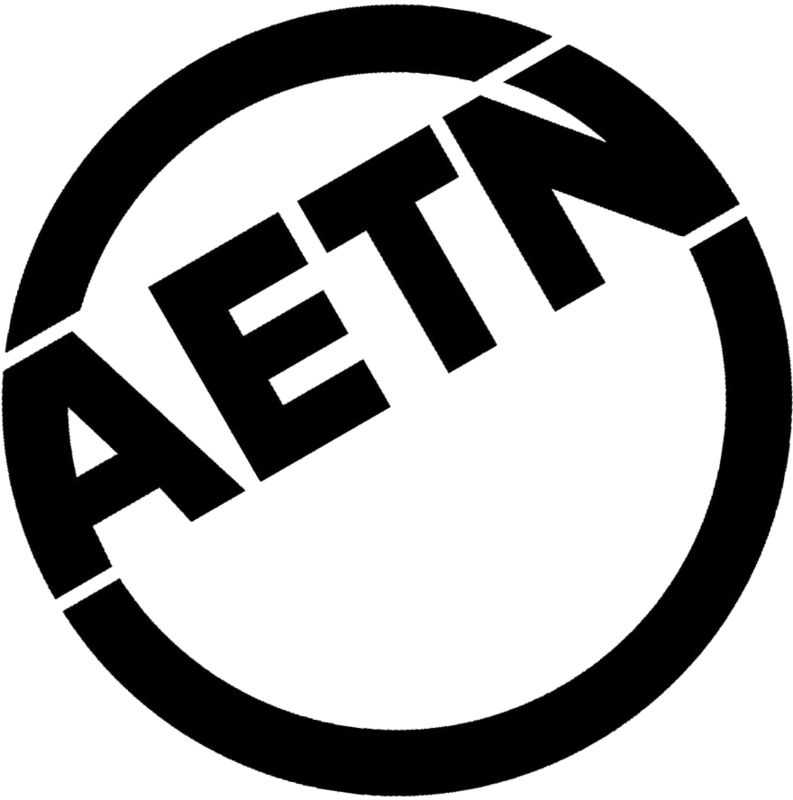 The electronic field trip series airs monthly on AETN from October to April at 9 a.m. and noon. This month's episode, "When Freedom Came," will air Feb. 12. Download the 2014-2015 Broadcast schedule. The extensive library of history resources created for the electronic field trips are also available for on-demand, year-round access by subscription to HERO, the paid subscription service for Colonial Williamsburg's online multimedia library and e-learning environment for teachers and students. It features video, student web activities, and lesson planning resources aimed at grades 4-8. Additional opportunities for exclusive interaction are also available to HERO subscribers. Independent Lens: "Daisy Bates: First Lady of Little Rock"
In 1957, Daisy Bates became a household name when she fought for the right of nine black students to attend the all-white Central High School in Little Rock, Arkansas. Bates's public support culminated in a constitutional crisis, pitting a president against a governor and a community against itself. As head of the Arkansas NAACP, and protector of the nine students, Bates would achieve instant fame as the drama played out on national television and in newspapers around the world. But that fame would prove fleeting and for her attempts to remain relevant, she would pay a hefty price. Today, Bates's contributions, first as a newspaper publisher in Little Rock and then as head of the Arkansas NAACP, remain only slightly recognized outside of Arkansas. In the 1980s, when Henry Hampton was filming his landmark series, Eyes on the Prize, Bates had been silenced and nearly crippled by a series of strokes. She was never able to tell her own story on film. Airs Sunday, Feb. 1, at 3:30 p.m. In 1960, a talented black student from Charleston, Harvey Gantt, graduated from high school and decided to become an architect. Clemson College was the only school in South Carolina that offered a degree in his chosen field. Under a "separate but equal" plan called State Aid, South Carolina paid black students who could not find the program they desired at one of South Carolina's black colleges to attend college out of state, so Harvey Gantt went to the University of Iowa. Gantt graduated with honors from Clemson in 1965 with a degree in architecture. He co-founded Gantt-Huberman Architects, served on the Charlotte City council and was the mayor pro-tem until 1983, when he was elected Charlotte's first black mayor. Tony Award-winning actress and singer Phylicia Rashād narrates the program, and it features historic civil rights photographs by Cecil Williams. Airs Sunday, Feb. 1, at 3 p.m. The Road to Little Rock tells the story of one visionary judge and nine teenagers who demonstrated courage, honor, determination and responsibility. The story begins in 1957 as nine black teenagers sought enrollment at an all-white high school in Little Rock, Arkansas. In 1957 many school districts continued to ignore the 1954 Supreme Court ruling of Brown v. Board of Education that declared segregation in public schools unconstitutional. The story features a number of never-before-seen interviews with three members of the Little Rock Nine as well as Supreme Court Justice Stephen Breyer. It blends interviews with archival footage and primary source documentation to tell the story of the events that led to the integration of Central High School. The actions of these individuals would change the course of public school education in the United States. Airs Thursday, Feb. 5, at 6:30 p.m.
Hoxie: The First Stand details one of the earliest, most important and least remembered school integration battles in the South. In the summer of 1955, the school board of a small, rural Arkansas town voluntarily desegregated its schools, becoming the first in the South to do so. With the NAACP helping to keep the black families united, the board sought an injunction against the segregationists. Eventually, they drew an extremely reluctant federal government into a case that nullified the segregation laws of Arkansas. Segregationist leaders were so furious over the loss that they turned on Gov. Orval Faubus in the next primary, forcing him out of his previous moderate stance and setting up the 1957 confrontation in Little Rock. Airs Thursday, Feb. 5, at 7 p.m.
Shakespeare Uncovered: "Othello with David Harewood"
Astonishingly, David Harewood was the first black actor to play the great Moorish Venetian general, Othello, at London's National Theatre, triumphantly taking on the role - but not until 1997. Now he returns to the play to discover how the centuries have changed our views of it. Harewood learns about the Moorish ambassador who visited the court of Queen Elizabeth I and may have inspired Shakespeare. And he watches different versions of Othello on film, including Laurence Olivier's acclaimed, if controversial, version from the 1960s. Othello is actually a play dominated not by race, but by love and a great villain - Iago. A forensic psychiatrist helps to analyze this extraordinary psychopath and how he manipulates Othello by persuading him that his young wife is having an affair. Harewood meets with Simon Russell Beale, who played Iago, and they re-examine this lethal relationship. Airs Friday, Feb 6, at 9 p.m. Underground Railroad: The William Still Story tells the dramatic story of William Still, one of the most important yet largely unheralded individuals of the Underground Railroad. Still was determined to get as many runaways as he could to "Freedom's Land," smuggling them across the US border and into Canada. Bounty hunters could legally abduct former slaves living in the so-called free northern states, but under the protection of the British, Canada provided sanctuary for fugitive slaves. Still kept meticulous records of the many escaped slaves who passed through the Philadelphia "station." After the Civil War, Still published the secret notes he'd kept during those years. To this day, his book contains some of the best evidence we have of the workings of the Underground Railroad, detailing the freedom seekers who used it, including where they came from, how they escaped, and the families they left behind. Airs Sunday, Feb. 22, at 1:30 p.m. This is a regularly-produced program by AETN about wide-ranging minority issues in Arkansas. The "February 2015" edition discusses the recent federal and state elections and the potential impacts they may have on minorities in Arkansas. Airs Sunday, Feb 22, at 4 p.m.
9 p.m. "The Taming of the Shrew With Morgan Freeman"
"The Age of Slavery (1800-1860)"
"Making a Way Out of No Way (1897-1940)"
"A More Perfect Union (1968-2013)"
Wednesday, Feb. 11 - 6:30 p.m. Barnes and..." A Conversation With John Lewis, Part 1"
Thursday, Feb. 12 - 6:30 p.m. Barnes and..." A Conversation With John Lewis, Part 2"
Wednesday, Feb. 18 - 6:30 p.m. Barnes and..." A Conversation With Freedom Rider"
Thursday, Feb. 19 - 6:30 p.m. Men & Women of Distinction: "Milton Crenchaw"
Sunday, Feb. 22 - 4 p.m. 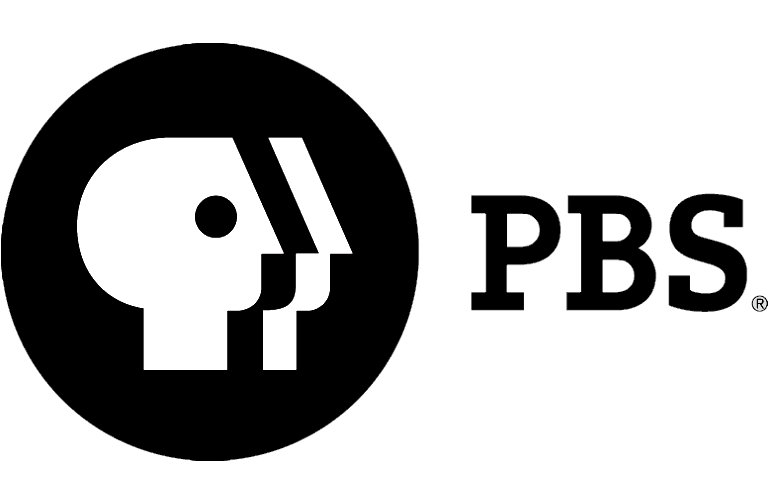 Minority Matters: "February 2015"
Thursday, Feb. 26 - 6:30 p.m. Men & Women of Distinction: "Dr. Joycelyn Elders"
There are just two and a half weeks left for educators to apply for the PBS LearningMedia Digital Innovators Program. Educators have until Feb. 11 to apply, and we know a majority of applications will come in during the final days, so keep promoting this once-in-a-lifetime opportunity for your local educators. Wondering which state has the most applications? As of today, it's a tie between Florida and New York.